#ad Here are the top Walgreens.com offers through 2-09-19. 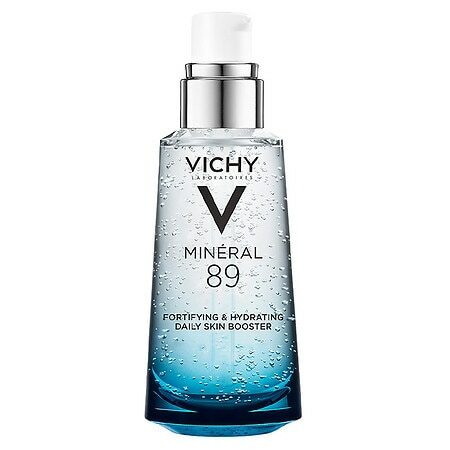 Save an EXTRA 15% off your $40.00 or more purchase of Beauty & Personal Care products with code: EXTRA15 at checkout. 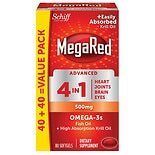 Also, Schiff Mega Red is buy 1 get 1 FREE plus you’ll save $5.00 off a $45.00 or more purchase with code: HEARTHEALTH at checkout.